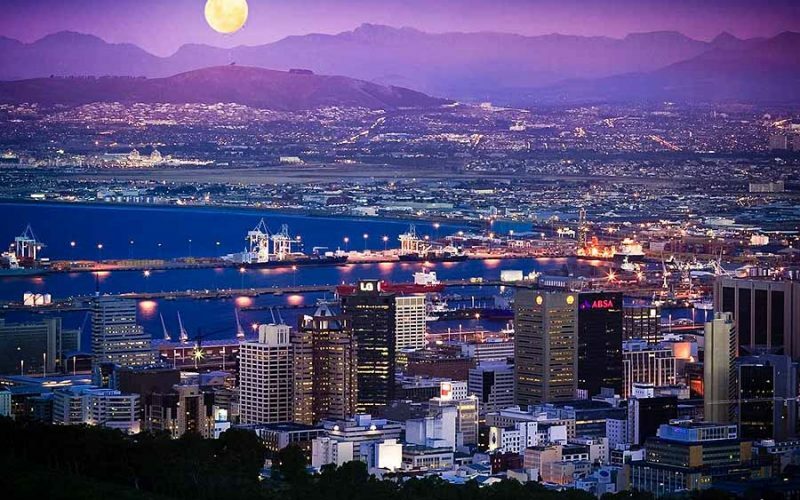 Cape Town: You topped the New York Times 2014 list of best places to go (you’re the World Design Capital 2014). Lots of new things to visit! 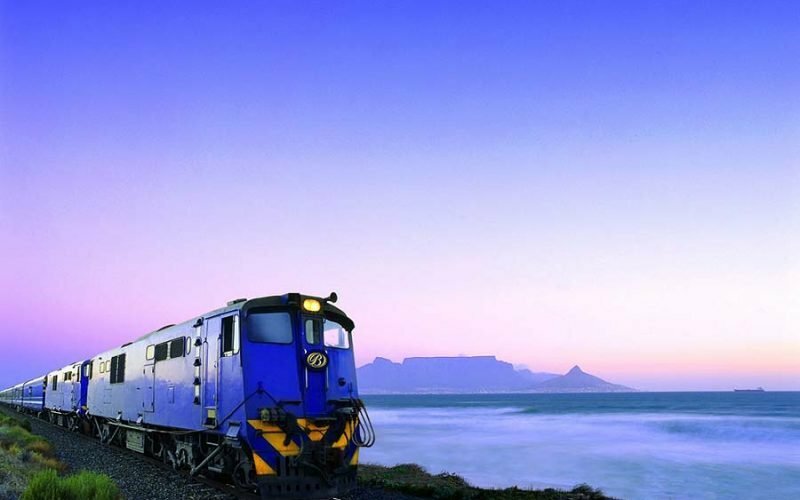 The luxury Blue Train in South Africa caught our eye. Sip champagne? 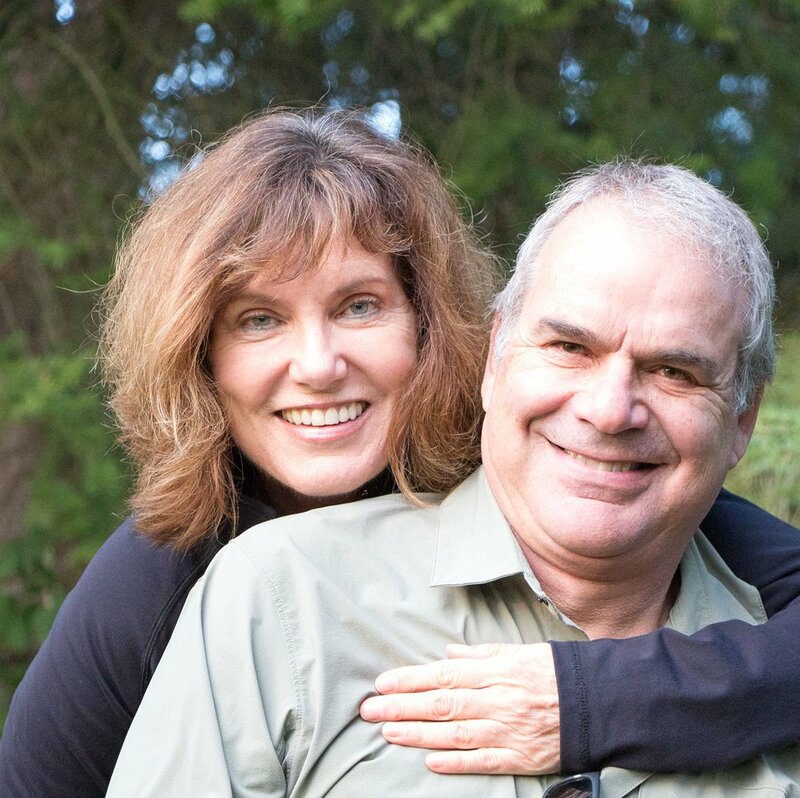 Nosh on oysters? Watch the Karoo landscape roll by? Sign us up.